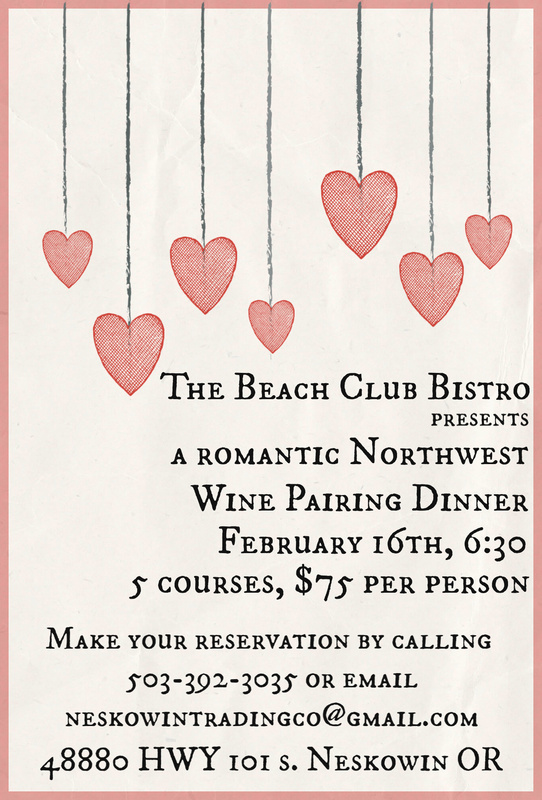 In Neskowin at the Beach Club Bistro we like to have special events. We have wine tasting in the store on Saturdays in the Summer and live music on the patio every couple of Saturdays in the summer. 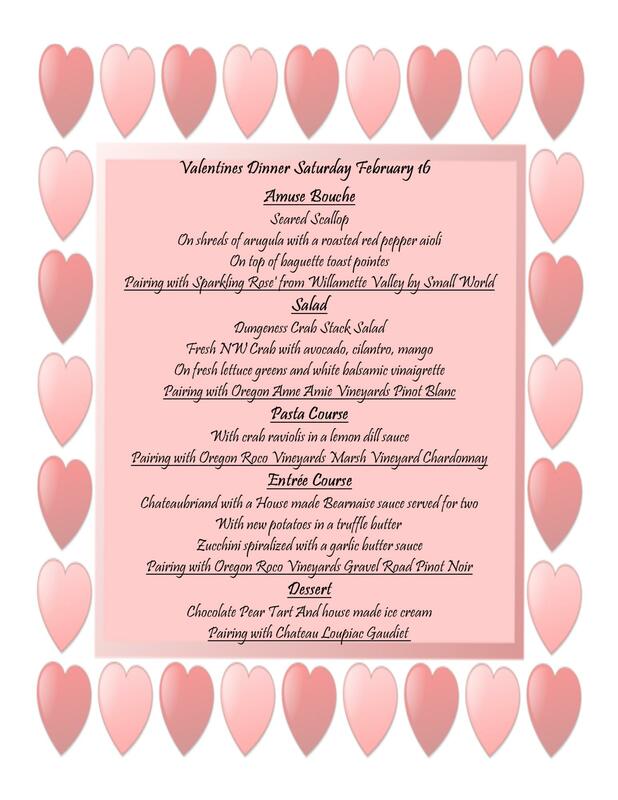 We also have special wine pairing dinners. Contact us with your email and we would like to inform you about these events. Or check here!